Ljubomir Ftácnik CD/DVD-box, ChessBase, 1. edition 2014. Lorin D'Costa 272 pages, paperback, Everyman, 1. edition 2012. Craig Pritchett 192 pages, paperback, Everyman, 1. edition 2006. 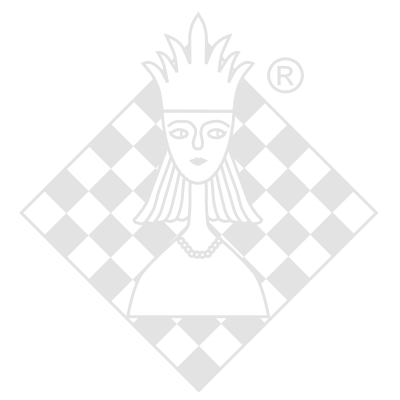 Alejandro Ramirez CD/DVD-box, ChessBase, 1. edition 2014. Zbigniew Ksieski 156 pages, hardback, Kania, 1998.